How can an organization and its leaders develop a positive change culture? The impact of leadership on organizational culture should never be underestimated. Employees follow a leader’s example. If that example is negative, the ability for an organization to transform and adapt to changing market conditions, customer needs and regulatory environments is likely to be impeded. In this article, we look a little closer at how a leader’s unconscious bias could be negatively impacting corporate culture, and the actions an organization and the leader can take to combat this. Unconscious bias can have unintended consequences in the organizational environment. It can affect recruitment and promotion, training and project work, and damage opportunities for diversity. Unconscious bias is often most prominent during periods of change. The more pronounced the change, the more harmful unconscious bias can be. This is because the uncertainty caused by change causes people to fall back on the certainty of their ingrained beliefs. 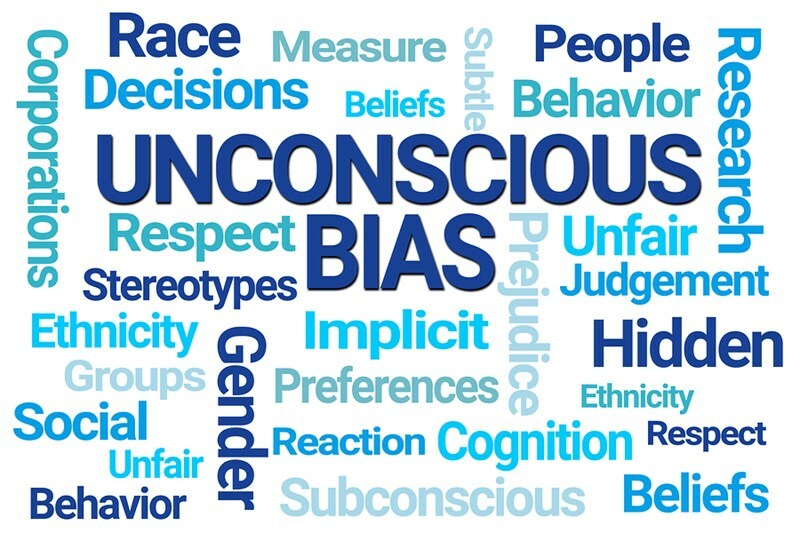 Leaders are not immune to this type of unconscious bias (called confirmation bias), yet it is the leader that people look upon to set the tone of organizational culture. Therefore, the leader is the one who makes the biggest contribution to endorsing and embedding a culture of change. The leader who can rise above his or her own unconscious bias, and walk the walk as well as talk the talk, is the leader most likely to lead successful transformational change. The way that leaders communicate, the language they use and the actions they take are all demonstrative of the organization’s culture. An organization’s leaders have a responsibility to shape its culture. They should recognize that habitual responses can be shaped, and that certain behaviors that were once accepted are no longer appropriate. This evolution of societal thinking is constant. To tackle unconscious bias and shape the required organizational culture, there are actions that both the organization and its leaders can take. How can an organization tackle organizational bias? By acknowledging and accepting that unconscious biases exist, an organization creates the foundation for discussion that is needed to tackle those biases. Through such discussion, leaders will become more aware of how their own unconscious bias determines their actions in any given situation, from recruitment to promotion and in times when the organization needs to downsize. Internally, an organization can put in place strategies and practices to improve diversity in the workplace. Anonymous audits and surveys will help uncover biases that are either perceived or real, and behavioral interviews will enable leaders to take advantage of diversity. Regular diversity audits will enable the organization to measure its progress in hiring and firing without bias. It is important to understand that such strategies cannot be one-off events – the battle against unconscious bias requires continuous effort. Developing projects and processes that require employees to work with diverse groups – for example, different races, genders and educational backgrounds – forces people to confront their own biases. This creates a more transparent and honest environment, especially when coupled with recognition and reward for positive behaviors. How can a leader tackle their unconscious bias? Especially when under pressure, leaders are susceptible to unconscious bias. Openness to feedback and criticism empowers people to be honest with their managers and business leaders. A culture where feedback is encouraged, accepted and acted upon will help leaders to act more consciously and others to understand their own biases. To encourage a more positive workplace environment, the leader should ensure that employees are not excluded from the decision-making process or specific project work. For example, if project teams are always staffed by male employees, female employees will learn that they are not considered for roles where they can help shape the destiny of the organization. The language used by leaders is indicative of unconscious bias. This is particularly true of gender bias. Language is quickly decoded by the receiver, and this creates ingrained organizational bias. The essential first step to tackle the inevitable unconscious bias is to acknowledge that it exists. Only then can the organization and its leaders develop and execute strategies to create the positive environment in which the negative impacts of unconscious bias are eliminated. For leaders, the first step is greater self-awareness. When leaders develop emotional intelligence, they act more positively and reduce their own damaging unconscious biases. They make more balanced decisions, and they will be rewarded by the behaviors of their employees. 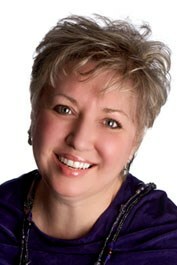 To develop the skills, strategies and techniques that will drive your organization’s change leadership capabilities, and to discover how a Change Agent Bootcamp and coaching in consulting and facilitating will help your organization and leaders produce lasting change, contact Forward Focus today.